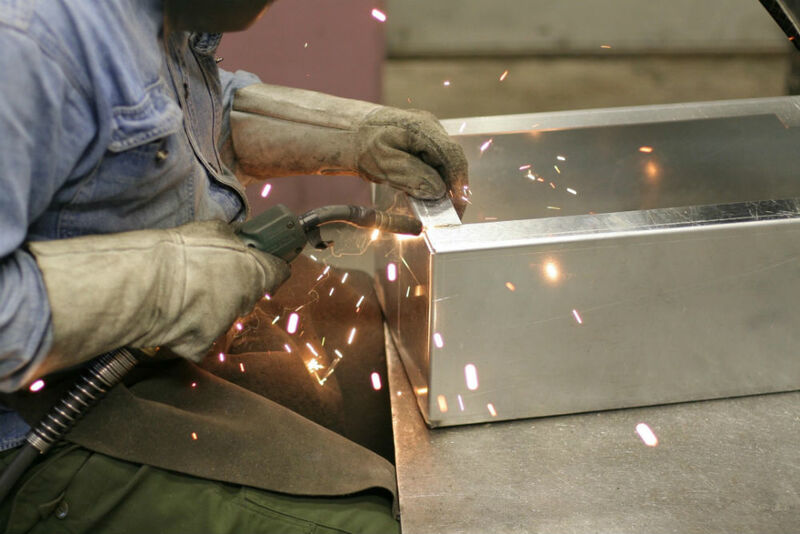 Materials | Honesty, integrity, and great value | SMC Metal Inc.
SMC Metal carries a wide assortment of steel products ranging from hot and coiled rolled steel to various grades of stainless steel. 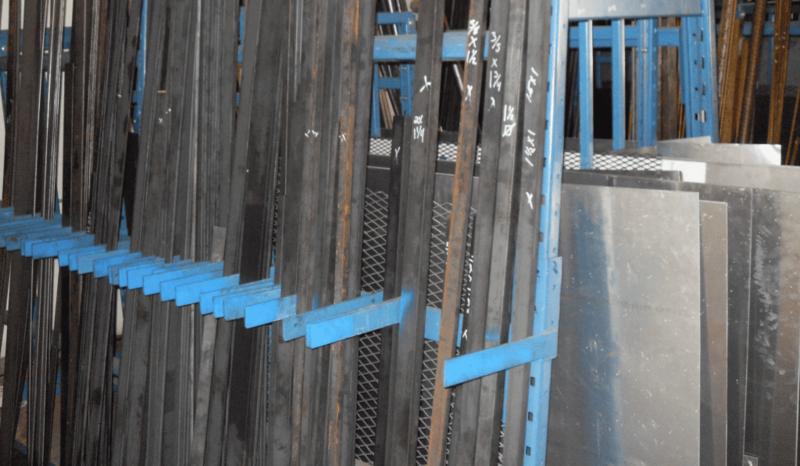 We always keep a good stock of structural products on hand along with flatbar, roundbar, plate and sheet products. We have the ability to cut up to 12" diameter solid stock in single pieces or even multiple cuts and we can process up to 10 ga. sheet products as well. SMC Metal stocks a complete line of aluminum sheet, plate, round bar, flat bar, piping, and tubing. 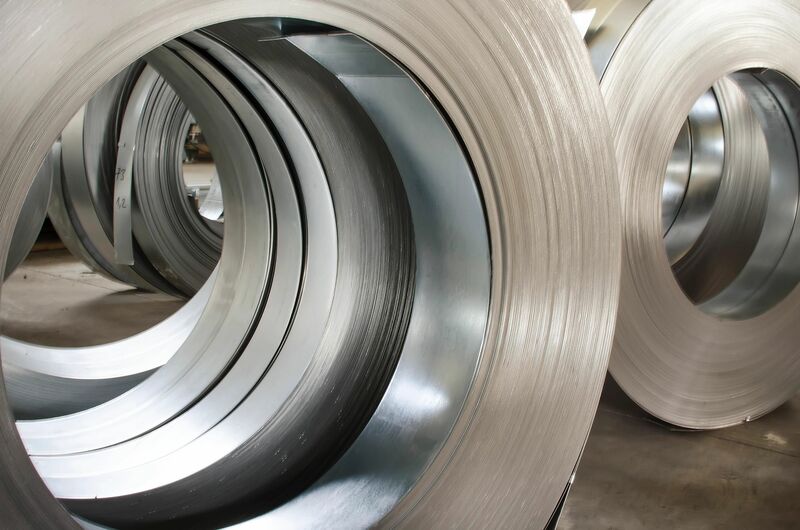 You will also find that we stock a wide variety of stainless steel in the same product lines as well as cold rolled and hot rolled steel in bar products, structural shapes, and tubes. Brass, bronze, copper and specialty items round out our extensive inventory. We have the ability to get you what you need and cut your order, whether it's a single piece or multiple cuts. We do our own cutting so we can control the quality and keep our prices low. Don't forget, hard to find materials and sizes are our specialty. 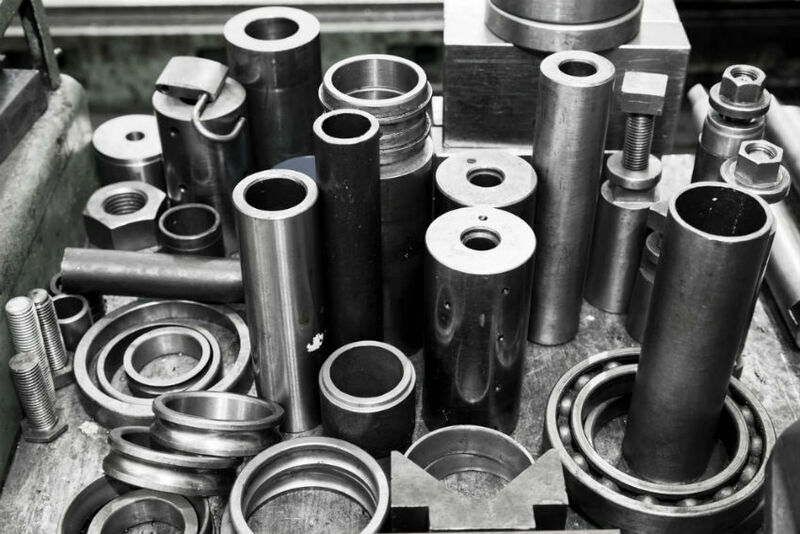 Throughout our years in metal supply we have been successful in sourcing "unusual" materials and sizes from 1 ton stainless steel forgings and 6 ton alloy bars to 1 oz. quantities of precious metals and pewter. We would be happy to help you find those challenging items that are not your everyday items. We have all the right contacts throughout the country to find exactly what you need at a price that fits your budget. Material certification is also available upon request so you can be certain that you are getting a top quality product from a source you can trust.